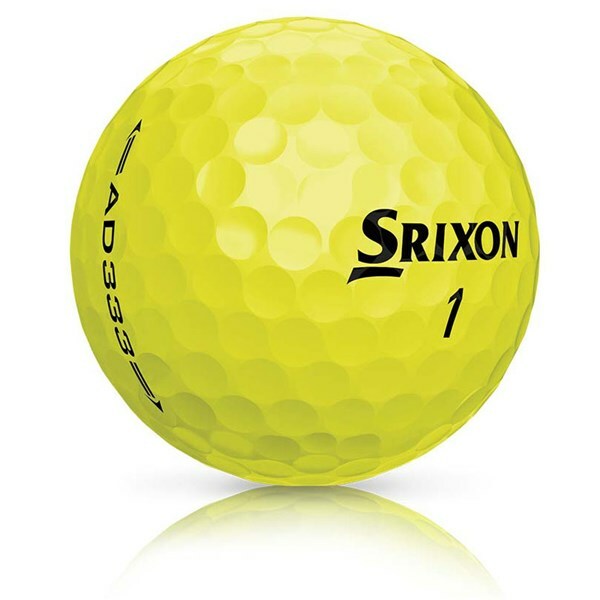 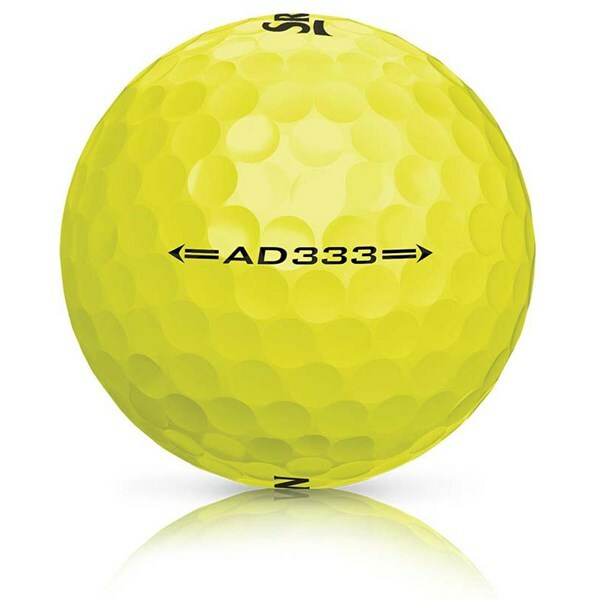 The popular Srixon AD333 yellow golf ball delivers incredible carry distances, excellent distance control, a soft feel and is easier to see through the air and spot in the rough. 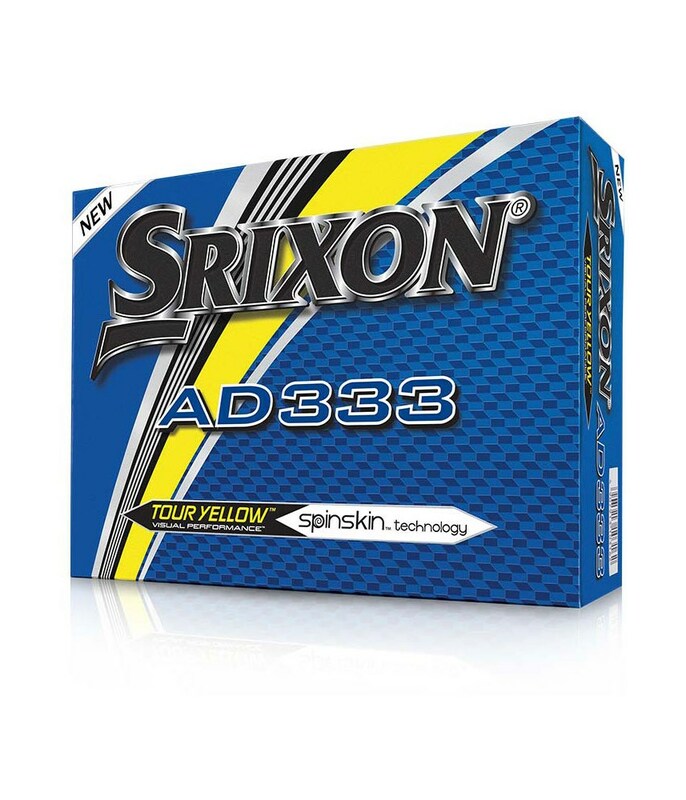 As a premium 2-piece golf ball the Srixon AD333 delivers the perfect blend of distance, soft feel and greenside spin and control. 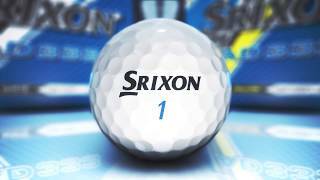 Srixon have used a lower compression energetic gradient growth core to provide that softer feel, accurate flight and consistent off the club distance that will all aim for. 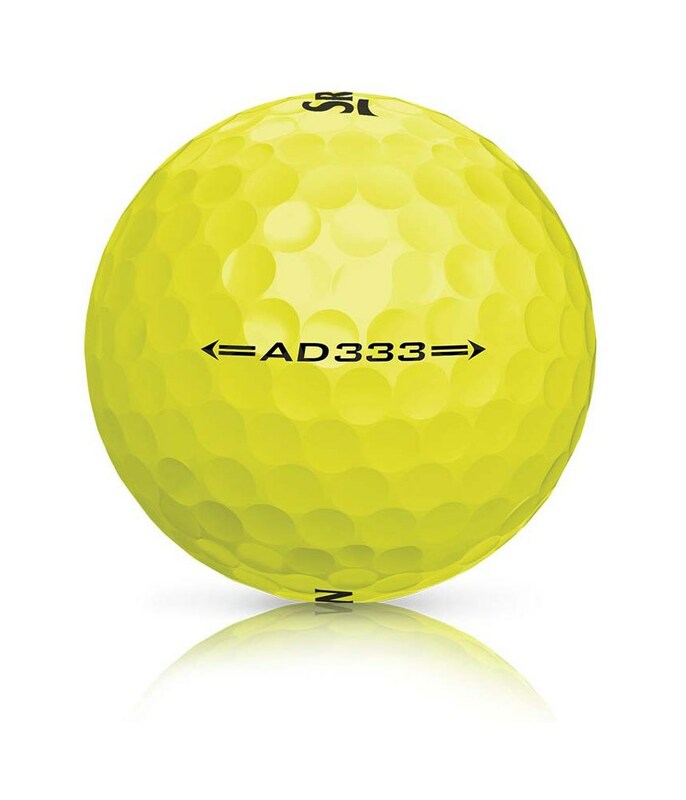 A brand new 338 dimple design has been created to provide enhanced aerodynamics that in turn deliver a penetrating flight, longer carry distances and a more stable flight when playing in cross winds. 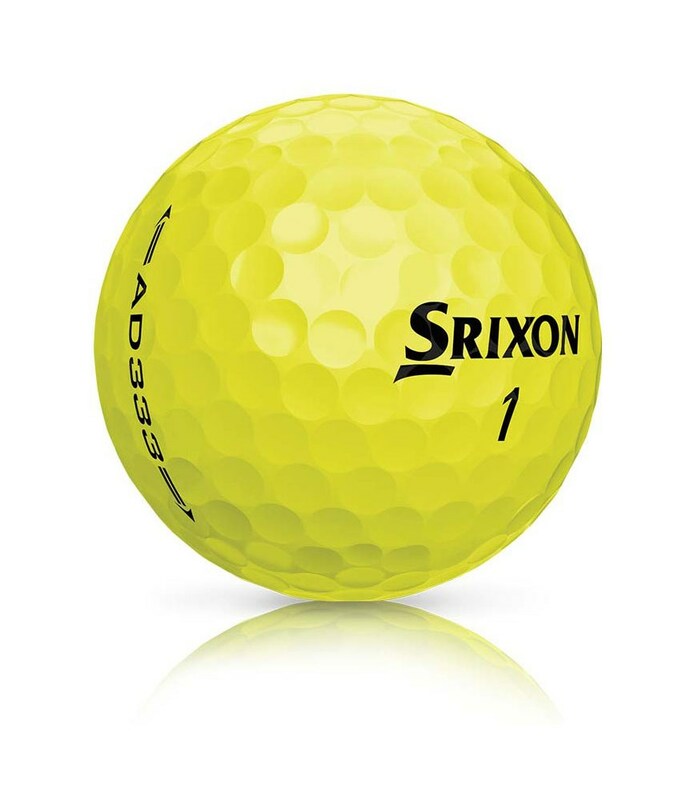 To provide the control that we all desire Srixon have continued to use their premium SpinSkin technology in the cover. 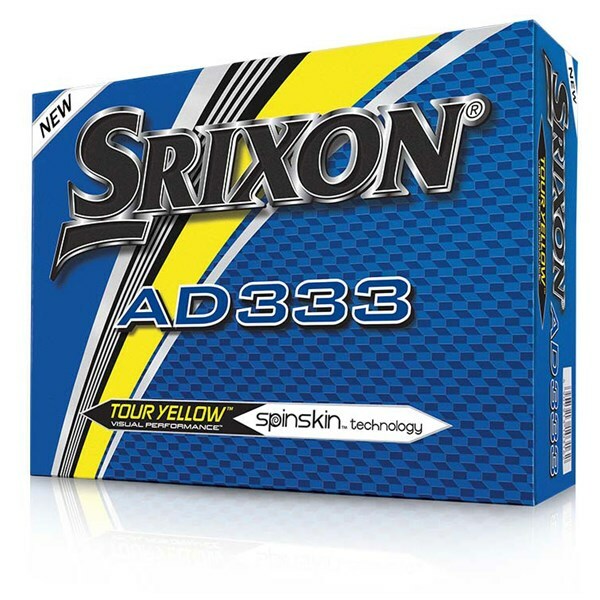 SpinSkin will help generate greenside spin control and more consistent spin control an approach shots, especially when playing from the rough.